24,000 Square-Feet Of Exhibit, Banquet and Meeting Space with Complimentary Wi-Fi. 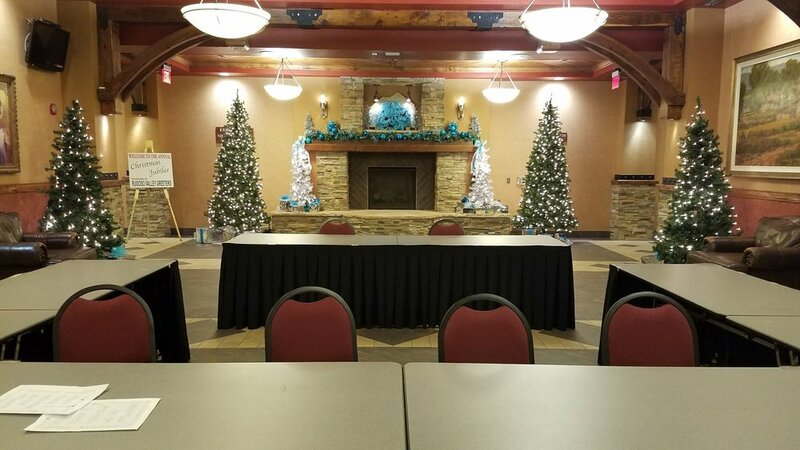 Ruidoso Convention Center offers flexible exhibit, banquet and meeting rooms to accommodate capacities of all sizes. Plus, there's parking for more than 550, catering services, and a diverse selection of lodging opportunities, including an adjacent hotel only steps away. Submit your event request today. 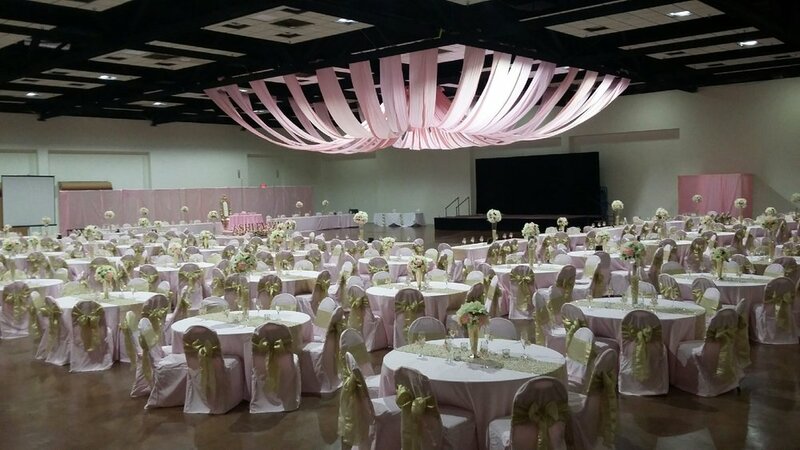 Ruidoso Convention Center features amenities such as complimentary Wi-Fi, drive-up loading docks and an experienced Event Services Team to enhance your presence and message, save time and money, and provide great business opportunities once showtime rolls around. Attending an event at the Ruidoso Convention Center? You can view floor plans, hotel information, area restaurant information, and transportation alternatives here. Need directions? View a detailed map and get detailed driving directions as well.